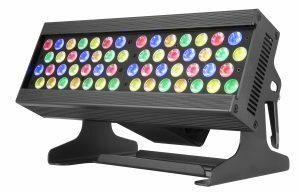 DALLAS, TX – The CHAUVET Professional Ovation B-565FC carried on a proud tradition at WFX 2017, when it won Worship Tech Director magazine’s New Product Award for Lighting. 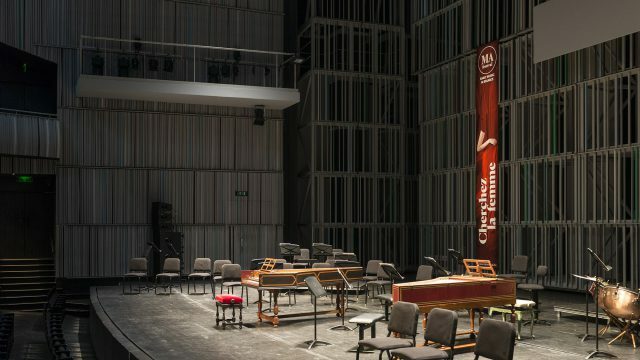 The groundbreaking batten luminaire, which was introduced earlier this year, joins four Ovation ellipsoidal LED fixtures that have received the prestigious honor. 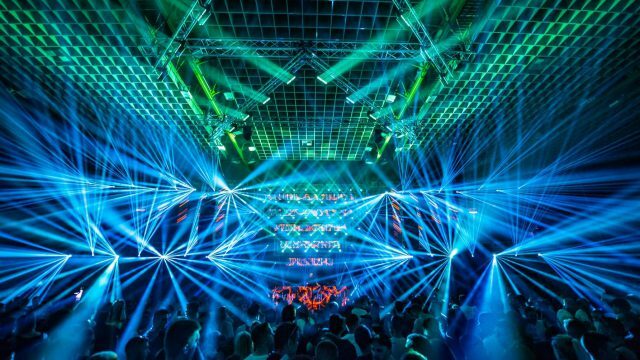 Incorporating CHAUVET Professional’s pioneering lime color-mixing system, the Ovation B-565FC opens new design possibilities for sanctuaries, stages and youth centers. The fixture’s RGBA-Lime LEDs can produce a wide array of rich, realistic colors. Lime is at the optimal wave length for the human eye. Adding it to a fixture’s LED color-mixing system results in more vivid colors and whites. 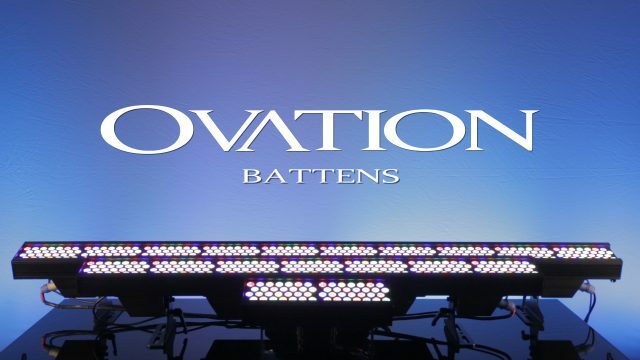 A compact fixture, the Ovation B-565FC works as a batten or a standard wash in a variety of applications. The fixture comes with a holographic filter that can be locked into place, allowing it to be oriented in any direction without the filter sliding out. 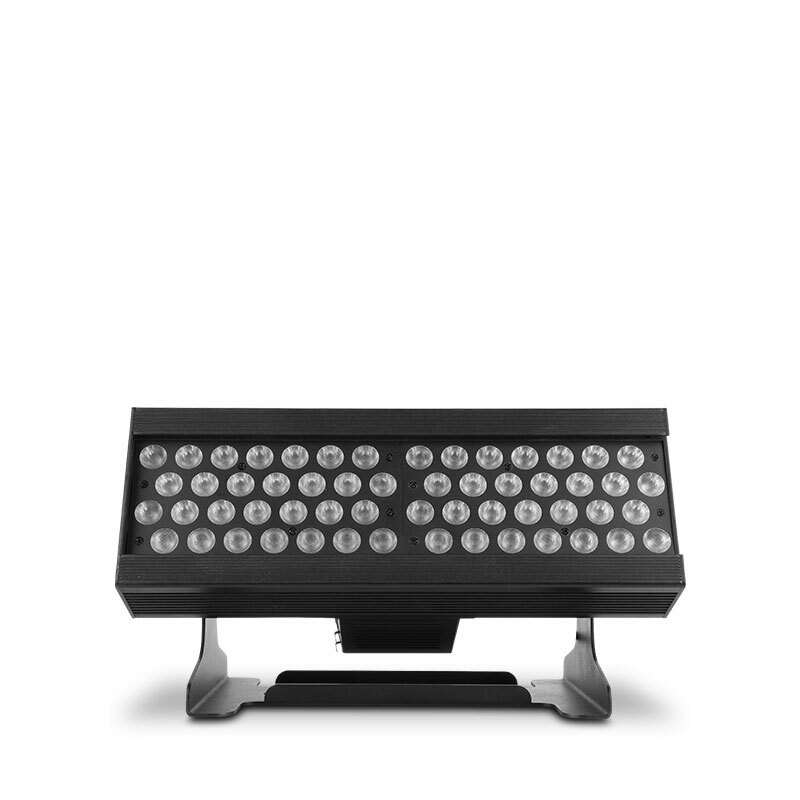 The versatile fixture works with a variety of control options, including RDM, Art-Net™ and sACN plus standard DMX. Thanks to its color rendering prowess and flexibility, this award winner should be at home in any house of worship.